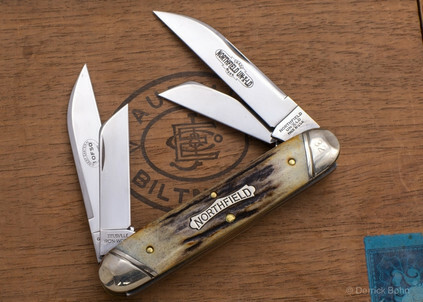 The Great Eastern Cutlery #53 is a classic equal-end pocketknife, also known as a "cigar" pattern. 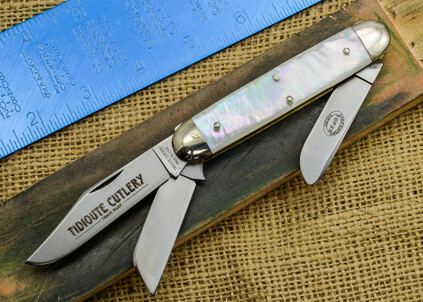 It's been a very popular style since before the turn of the 20th century. 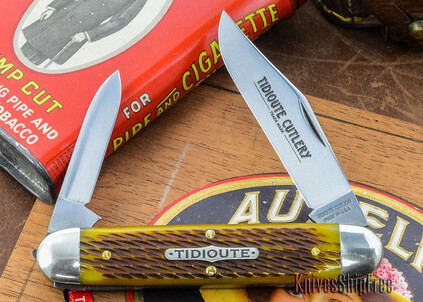 The #53 is a pocketknife well worth owning. It's one of the simplest and oldest patterns, beautiful and useful at the same time. 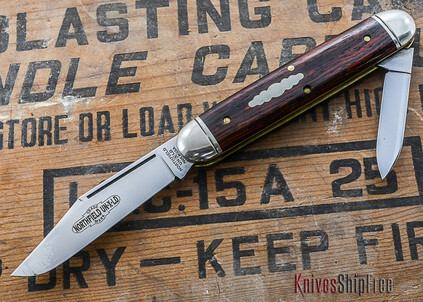 The Great Eastern Cutlery #53 measures 4-1/8" closed.